On Thursday afternoon, May 12th, in the Hague, the Best New Partnership Award 2016 is awarded to the team of MCNV and a.s.r., for the best social project in a developing country. MCNV and a.s.r. 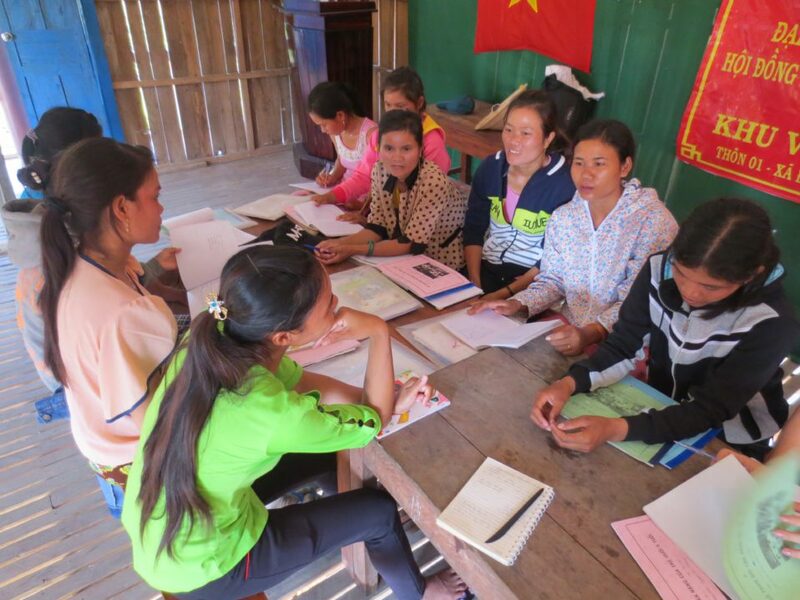 together developed a plan to provide income protection insurance, so that small entrepreneurs in Vietnam can be insured to have a daily basic income in case of an injury or disability that prevents them working. 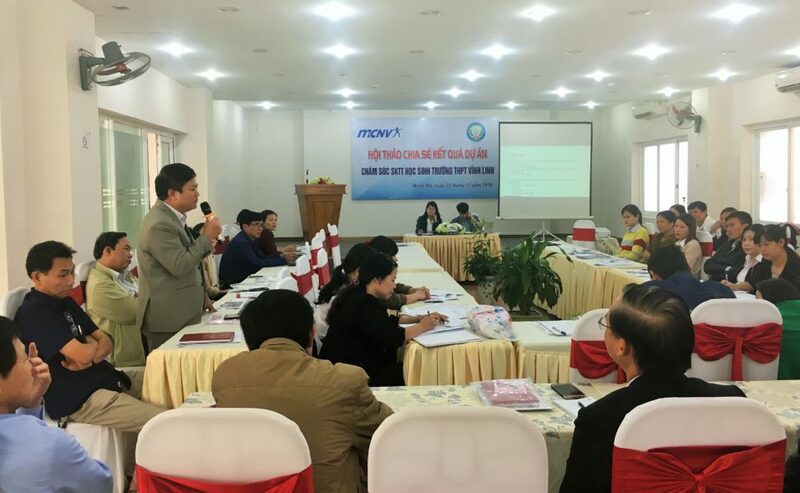 And it is not just a plan, in September the pilot program will start with 1000 women who are involved in microcredit groups in MCNV projects in Ben Tre, Quang Tri and Phu Yen. The fund is expected to grow to at least 7000 subscribers throughout Vietnam in the coming three years. Maarten Mast, Iris Lucassen, Melissa Nguyen and Sybren Sierksma are all participants in a.s.r.’s talent development program. The team worked with MCNV to develop a business case for a community income protection insurance project in Vietnam, where Melissa was born. 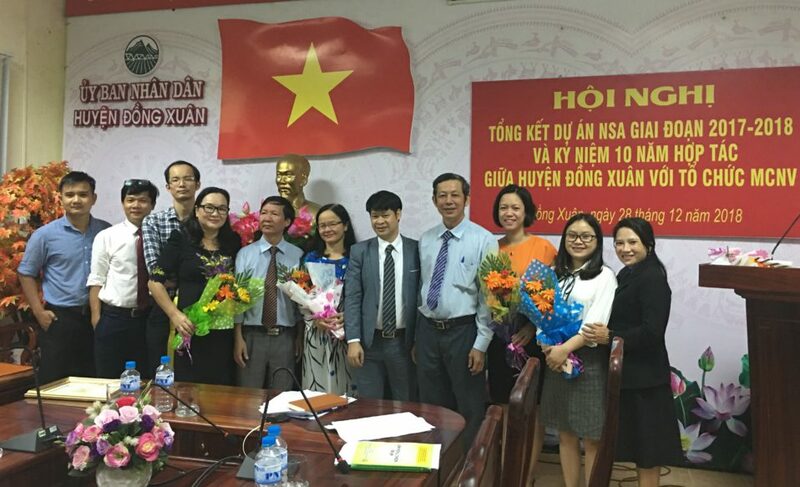 The four young professionals were seeking collaboration with an organisation working in Vietnam, and found a willing partner in MCNV. 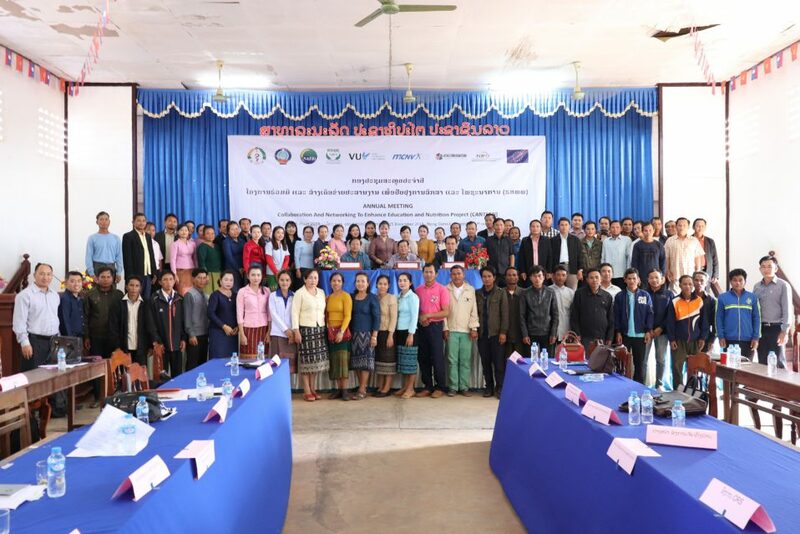 MCNV supports microcredit programs in the Vietnamese provinces of Ben Tre, Quang Tri and Phu Yen. 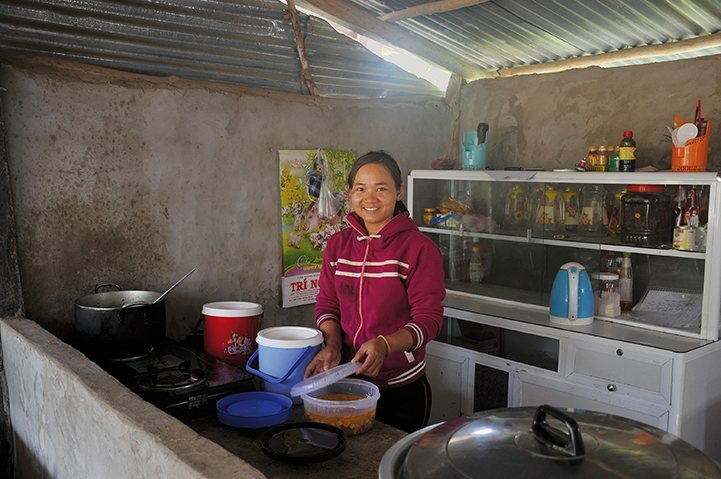 Loans are given to women, who can then buy a cow or a goat, or start up a small shop, to generate income for their families, as a first step to escaping poverty. Those who take out a loan join a credit group of about 10 women, which meets regularly with a fund manager, to exchange experiences and to support each other. The a.s.r. team’s idea was to set up an income protection fund for these groups. Each month, the members put a bit of money aside. 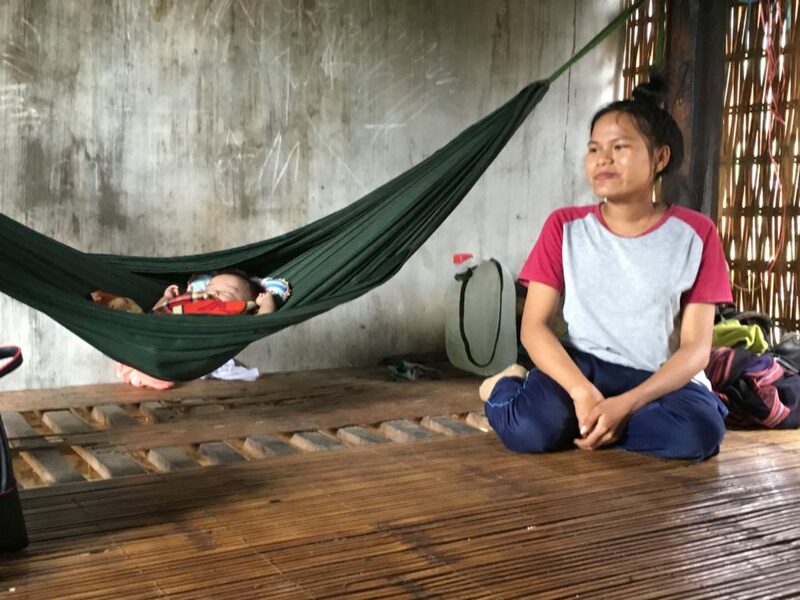 When one gets sick, she will receive payments from the group’s protection fund to survive until she is able to work again. 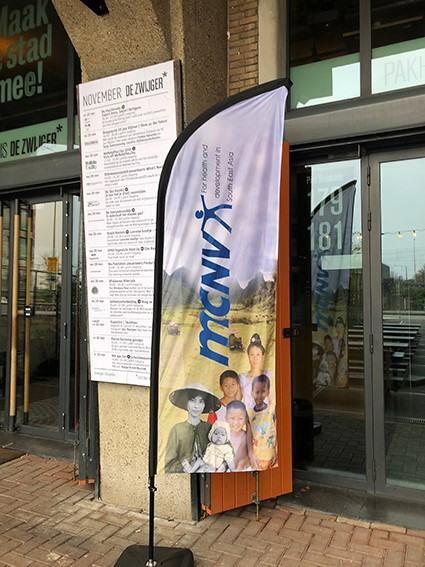 MCNV is an international network organisation. 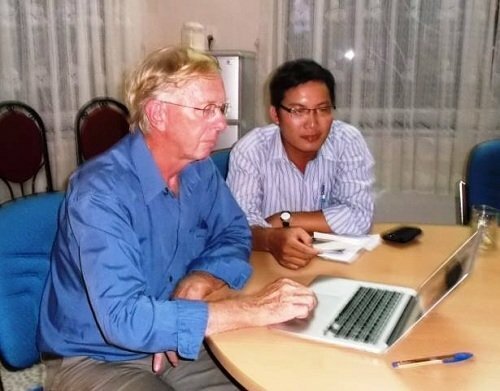 From our offices in Vietnam, Lao PDR and the Netherlands, MCNV works on health, nutrition, sustainable production and mainstream education for disabled children. All these activities are aimed at sustainable improvement in the position of disadvantaged groups in society.